Realme 3 has also earned a rating of 4.5 on Flipkart in this short time. Realme, the former Oppo subsidiary, has achieved 5 lakh units sale milestone for the Realme 3 in just three weeks. 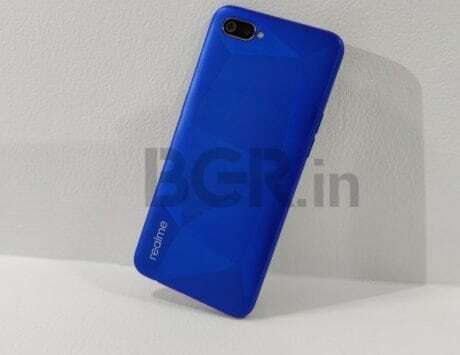 The third iteration of Realme‘s budget series – Realme 3 – was launched early last month in India, and went on sale from March 12. 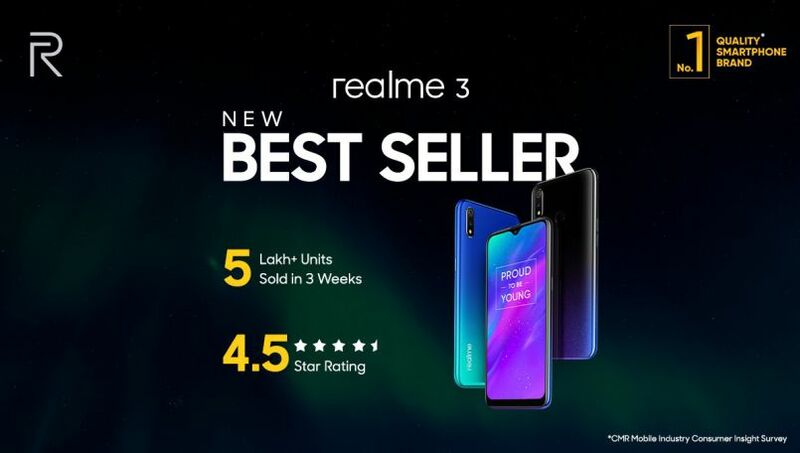 Today, the company announced that 5 lakh units of Realme 3 have been sold within just 3 weeks of its sale on Flipkart and Realme website. Not just that, the handset has earned a rating of 4.5 on Flipkart in this short time. The Realme 3 comes in two storage variants. The base model with 3GB RAM and 32GB storage is priced at Rs 8,999. The variant with 4GB RAM and 64GB storage is priced at Rs 10,999. 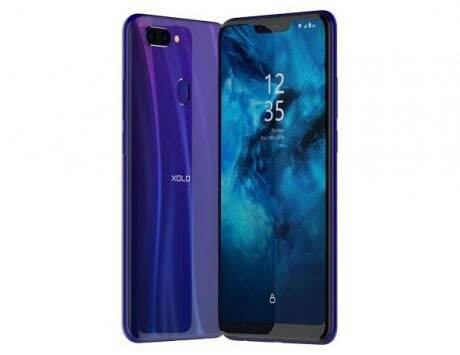 The handset comes in Dynamic Black and Radiant Blue color options on Flipkart and Realme website. 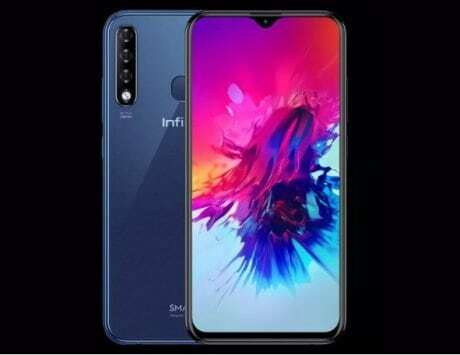 Consumers looking to purchase the phone can buy it on April 9 at 12:00 PM via Flipkart and Realme’s own online store. Realme entered the Indian smartphone market nine months ago, and as per both Counterpoint and IDC, it became the 4th largest smartphone brand in India in Q4, 2018. CMR even declared Realme as number one emerging brand in 2018. 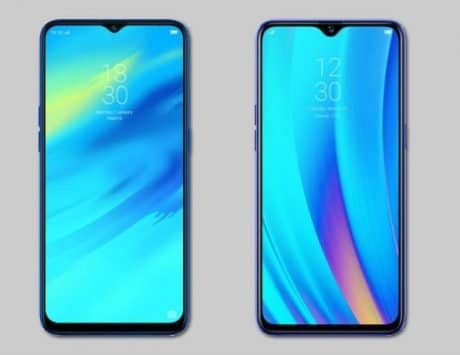 With the launch of Realme 3, the Chinese smartphone maker expanded its product portfolio to a total of six phones – Realme 1, Realme 2, Realme 2 Pro, Realme C1/ Realme C1 (2019) and Realme U1 – in India.